HOW MANY LIVES WILL YOU SAVE? As a firefighter, you'll have to ask yourself this fundamental question every day. 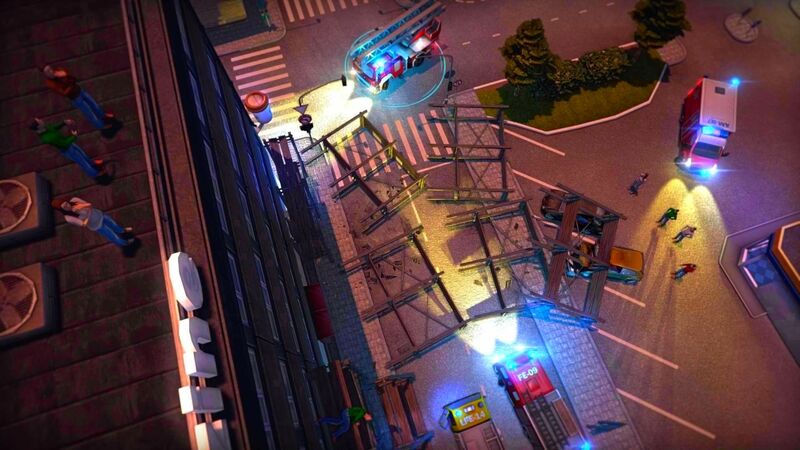 Take full control of every aspect of exciting rescue missions! 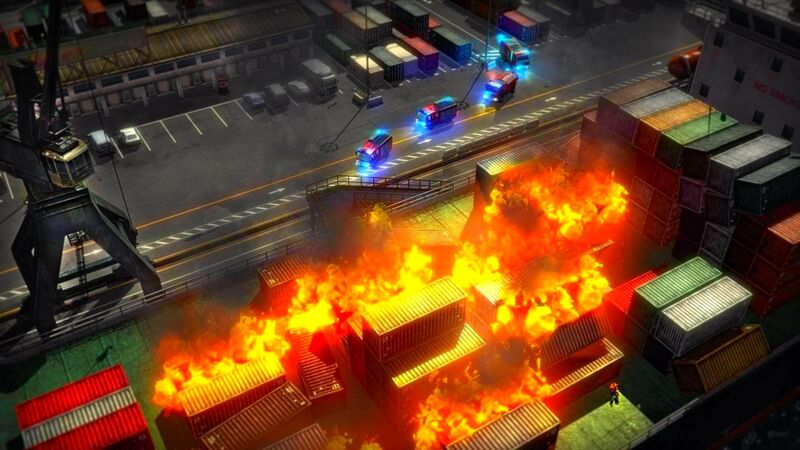 Are you ready to take on the operational command of an entire city? Experience your city through the eyes of the lifesavers and find out what it means to be a genuine "Everyday Hero"! Keep track of several fire stations, a variety of vehicles, a wide range of equipment and specialized staff so that you're always prepared for anything. You're the city's first line of defense in the fight against the flames! 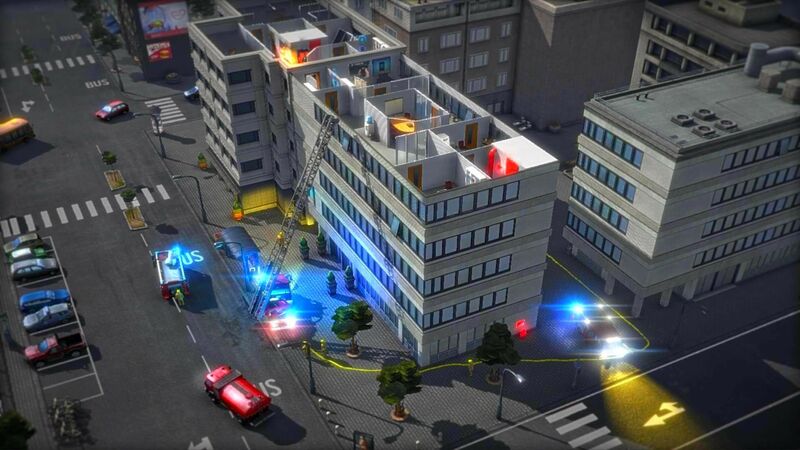 Take on exciting and realistic missions in the second part of this thrilling fire department strategy simulation. Come up with a strategy for every mission. Work against the clock to rescue trapped victims; choose the most appropriate extinguishing agent for each situation; use the available sources of water and prevent more serious damage. 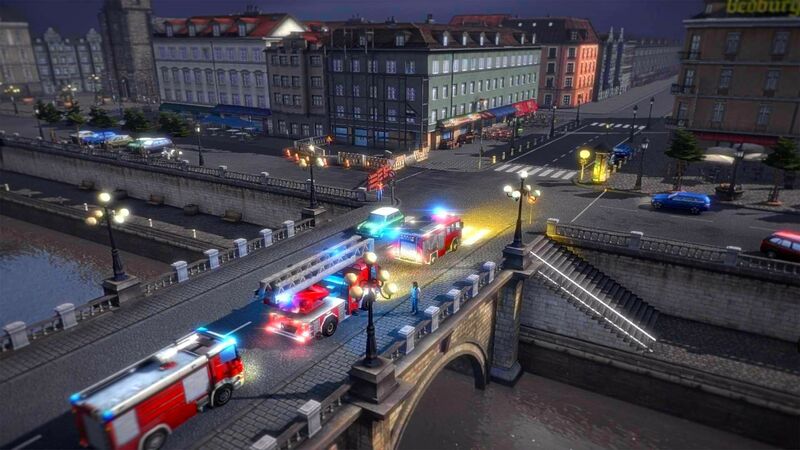 In the second part of this exciting series, there's even a network of fire stations available throughout the game to help you protect the entire city the best you can! When the howl of sirens fills the streets of your city, the flashing blue lights reflect in the windows of the house fronts, and you hear the stamping of soot-blackened boots on the asphalt and the shouted command "Water on! ", every man, woman and child knows: it's that time again – THE FIRE DEPARTMENT IS HERE to win the fight against the flames. 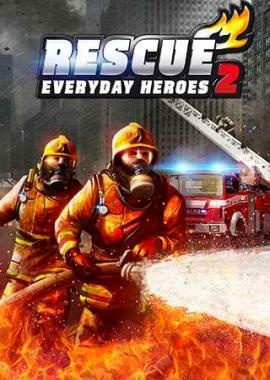 RESCUE 2: Everyday Heroes is the exciting continuation of "Rescue 2013: Everyday Heroes," a game that has won praise from fans and critics alike. Assume operational command of an entire city's fire stations! As Fire Commander, you are responsible for the safety of the city and must ensure that your units are up to the task; no matter whether it's a simple fire or a catastrophic train accident. Improve your equipment, deploy specialists to specific fire teams and coordinate journeys to simultaneous missions using the city map. Perhaps one day you will be able to answer that fundamental question with "EVERY SINGLE ONE." Do you have what it takes to be an "Everyday Hero"? Let's find out! 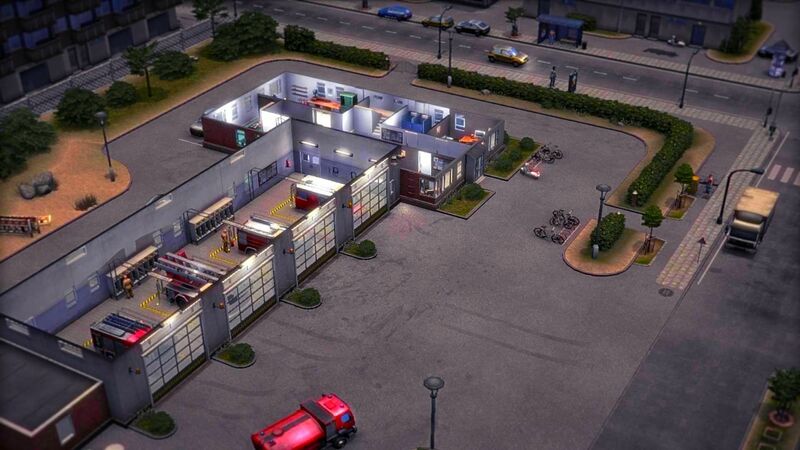 Start in a city with a single fire station and unlock new stations by successfully completing missions! Flexible water resource system: work out exactly where you are going to get your water from – natural sources, hydrants or water tenders! Discover new faces and old friends from the first game amongst the characters, incl. female colleagues! 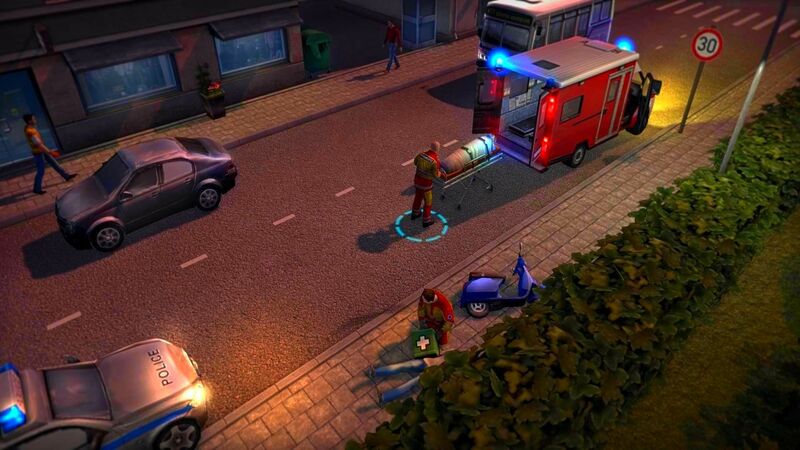 Manage the various tasks of the rescue workers and get to know your personal team of Everyday Heroes. Purchase new emergency vehicles and hire extra rescue personnel!